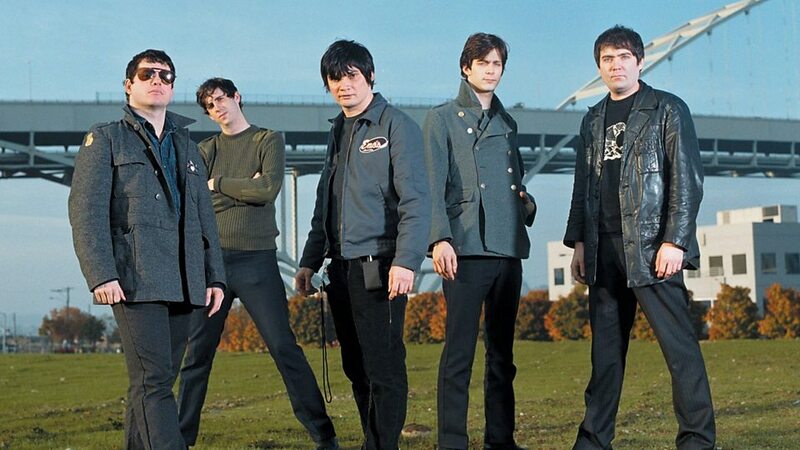 ...And You Will Know Us by the Trail of Dead (often abbreviated as Trail of Dead) are an American alternative rock band from Austin, Texas. 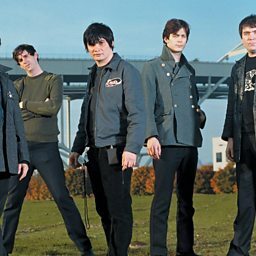 The chief members of the band are Jason Reece and Conrad Keely (formerly Conrad Sobsamai). The two alternate between drumming, guitar and lead vocals, both on recordings and live shows. The band is known for their wild, energetic concerts. Their ninth studio album, IX, was released in November 2014.